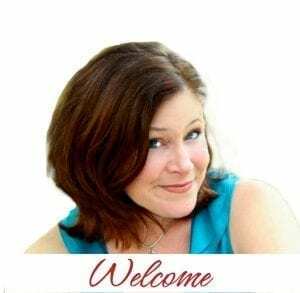 Author of award-winning book, Holy in the Moment: Simple Ways to Love God and Enjoy Your Life, Ginger Harrington is a inspiring blogger, entertaining speaker, and innovative ministry leader. 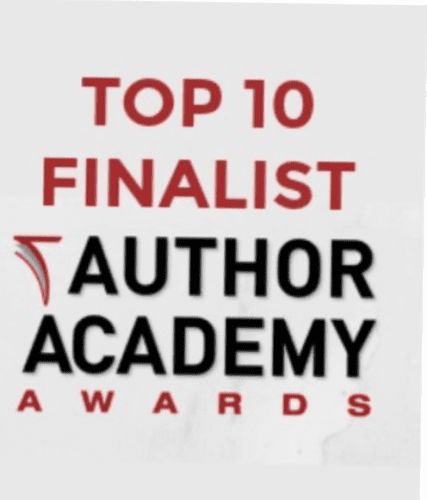 Most recently, garnered a top 10 spot as a finalist in the global Author Academy Awards. 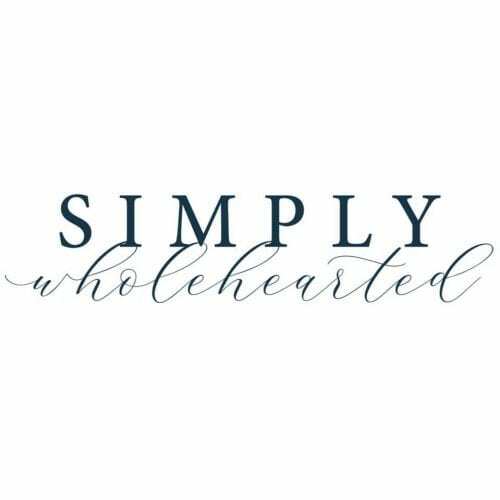 Sharing God’s word in creative and relevant ways, she helps busy women to live well by making intentional choices to love God, embrace truth, and enjoy life. 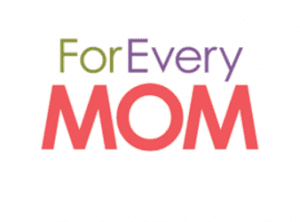 With over 10 years of speaking experience, Ginger has inspired women with more than 100 speaking sessions. 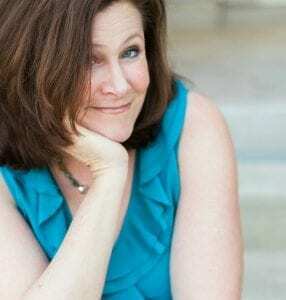 With her trademark quirky humor, Ginger entertains audiences with characters such as The Queen of Good Intentions, Can’t-Get-It-Together Girl, and My Inner Wimp to enliven her inspirational messages. Encouraging many through her award-winning blog, Ginger maintains a practical focus on drawing close to God and living out biblical wisdom. 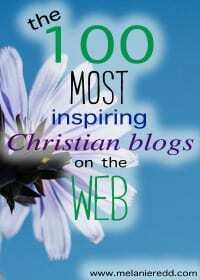 Ginger also writes for Planting Roots and Almost An Author, as well as guest posting at Guideposts, (in)courage, The Praying Woman, For Every Mom, and other blogs. 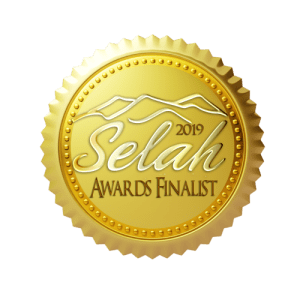 Ginger’s writing has received a silver medal award for Holy in the Moment from the Military Writers Society of America and several Blue Ridge Mountains Christian Writers Contest Awards for best blog (2105), online article (2015-2016), and non-fiction book (2015-2016). A founding member of the non-profit organization Planting Roots: Strength to Thrive in Military Life, Ginger speaks for conferences and is the Coordinator of Publishing for the ministry, including the website and PR’s newest books, Beyond Brave: Faith to Stand in Military Life and Free to Be Brave: Moments with God for Military Life. 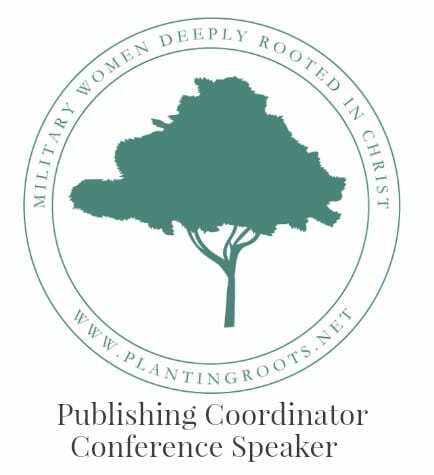 Planting Roots goals is to inspire, encourage, and equip women in the military community to plant roots of faith wherever they go. In four years of ministry, Planting Roots has held conferences in CA, KS, TX, GA, TN, VA, and Germany. Ginger has a bachelor degree in English with certification to teach, and a master degree in English with emphasis in teaching methods. 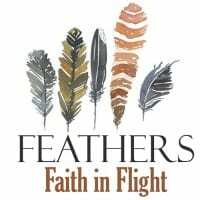 Drawing on teaching skills learned in the classroom and twenty years’ involvement both with the Navigator’s military ministry and with women’s ministries as a teacher, speaker, and trainer, Ginger has incorporated practical discipleship skills in her content. Consequently, Ginger has developed a style that reflects her emphasis on mentoring and discipleship. 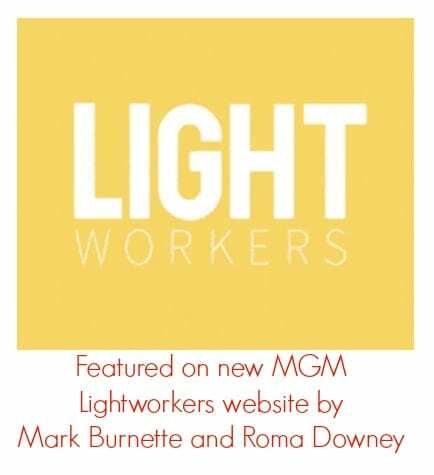 As a career military spouse, Ginger spent twenty-four years moving around the United States and overseas, working with Chapel and local church ministries in each location. Ministry with Protestant Women of the Chapel has given her many opportunities to gain experience in multiple capacities, including as teacher, speaker, worship leader, comedian, facilitator-trainer, and international leadership trainer. Experience in youth ministry and raising three children has given Ginger the ability to connect with a variety of age groups.